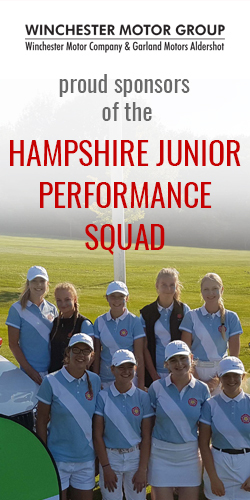 18 hole foursomes stableford – each club shall hold a qualifying ladies’ foursomes stableford competition, the winners going forward to the final and the second place pair to be the reserves. Handicap limit is 36 at time of entry – handicap allowance shall be 1/2 the combined handicaps. Skylark GC is a bit off the beaten track situated not far from junction 9 of the M27 but it left many of the ladies playing today questioning their Sat Navs as they negotiated their way to the course. However, a hidden gem awaited in the form of the 5086 yd par 70 parkland course. 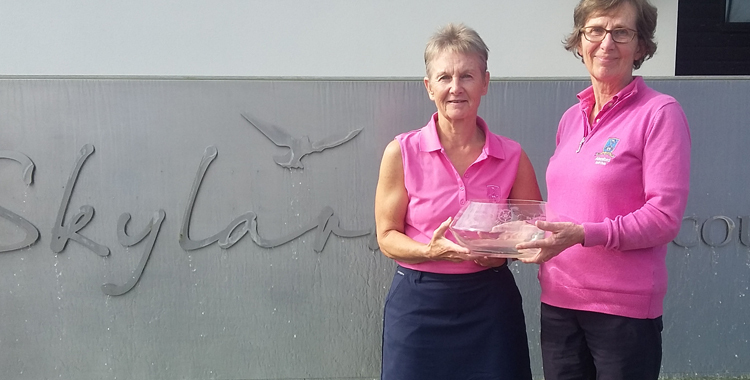 Skylark has undergone several transformations in its short life and is now a challenging, tree-lined and attractive course to test the short game and so it proved to the 44 pairs of ladies taking part in today’s final of the Centenary Foursomes. All the staff had worked very hard at making the day special including Course Manager Simon Bell-Tye, who presented the course in excellent condition, despite the soaking on Sunday and difficult overnight conditions. Scores were good and pace of play was quick, enabling the presentation of the prizes and photographs of the winners to be done swiftly; many thanks to all who stayed and to the Royal Jersey pair for flying in especially to take part in the day and the 3 groups from the IOW who are always so supportive of mainland competitions. Thank to to the team of ball spotters, marshals and Club Captain Glen Stock acting as starter, who kindly donated snacks and water to everyone playing. 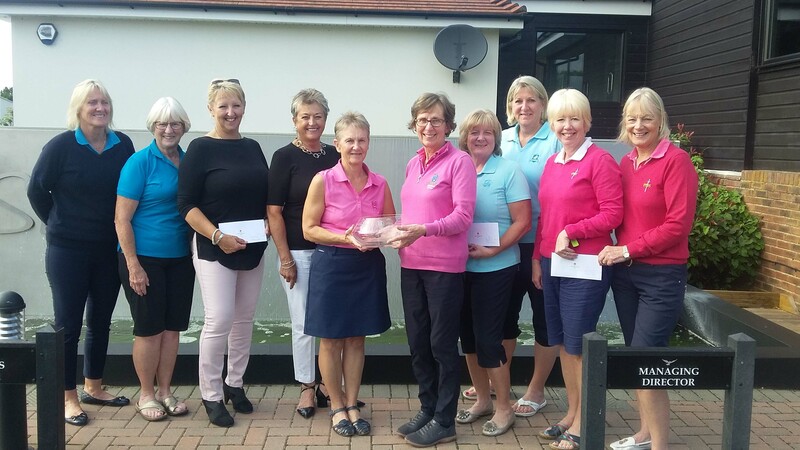 County Captain Kay Walshe and President Jackie Keay presented the prizes to the top six placed pairs all separated by count backs. Immediate Past President Bridget Moore and Deborah Queen from Meon and Jan Ostrom and Anne Newsom from Rowlands Castle on 35 pts were 6th and 5th, Carol Bradshaw and Sheila Hayward from South Winchester and Bev Sillince and Jackie Lane from Sandford Springs both had 36 pts for 4th and 3rd place and with 38 pts Waterlooville pair of Alison Bolam and Hilda Thomas were runners up to Kathryn McLaughlin and Jane Hendry from Alresford. To those clubs who didn’t manage to send a qualifying pair try to hold a competition in 2019 when the final will be at Brokenhurst Manor on 15th August 2019. All 2019 fixtures are on this website – 2nd tab along at the top. Thank you to all at Skylark for a very pleasant event.